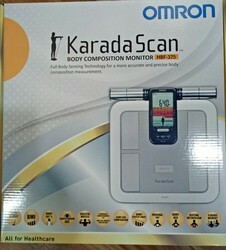 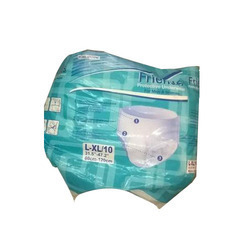 Offering you a complete choice of products which include adult diapers, ultra thin underpad, magna adult diapers, protective pull up adult diapers, omron karada scan hbf375 body fat analyzer and xbira 250 mg tablet. 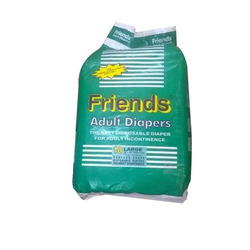 We are the leading trader of an optimum quality range of Adult Diapers. 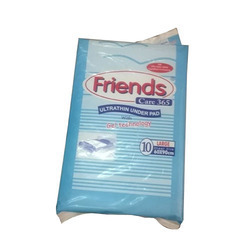 Being the leading name in the industry, we are trader an extensive range of Ultra Thin Underpad. 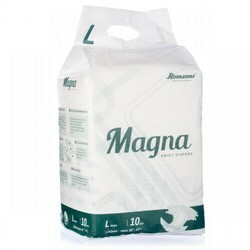 With our immense experience & knowledge, we are engaged in trader a wide range of Magna Adult Diapers. 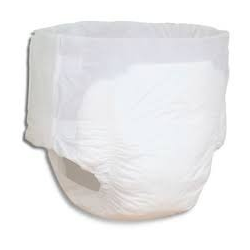 With sincere intentions to preserve and uplift our reputation in the industry, we are trader a comprehensive assortment of Pullup Adult Diapers.